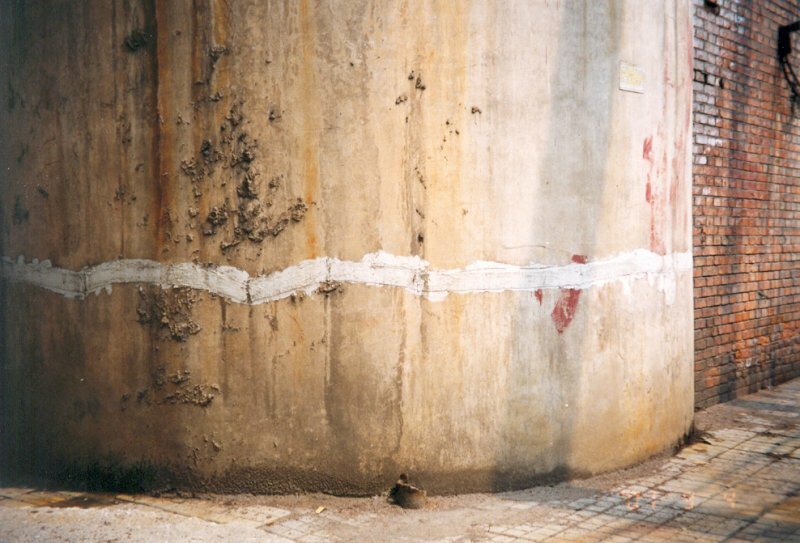 A cementitous mortar that can be used to plug damaged concrete structures that are suffering from water seepage and infiltration under pressure through cracks, joints and voids. 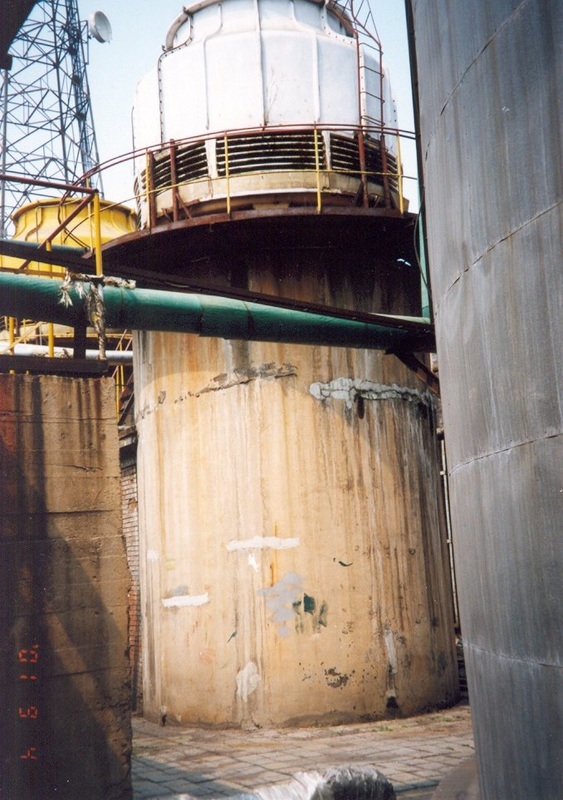 Waste water/ effluent tank sited on a UK chemical plant suffered from water seepage and leaks. Due to the nature of the manufacturing process the tank could only be taken off line for a maximum of 4 hours. 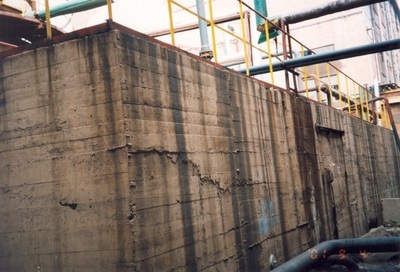 574 Fastfill Plug was used to plug the holes and cracks in the concrete structure. 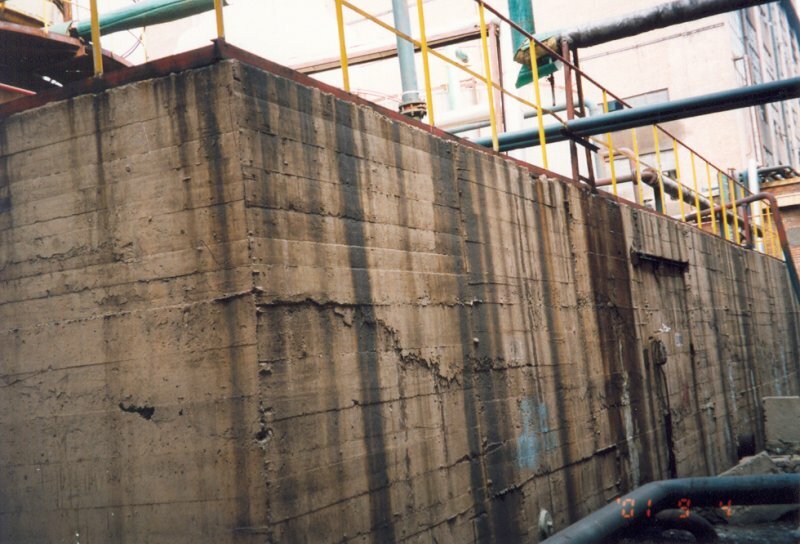 Minimal surface preparation was carried out on the concrete and in many cases effluent was leaking from the structure under pressure. 574 Fastfill Plug was mixed in 1kg batches and forced by hand into the cracks and voids. 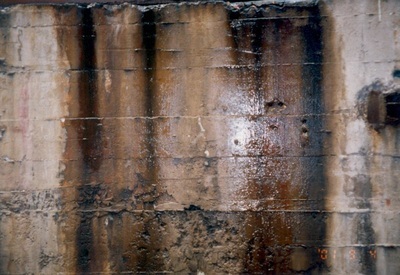 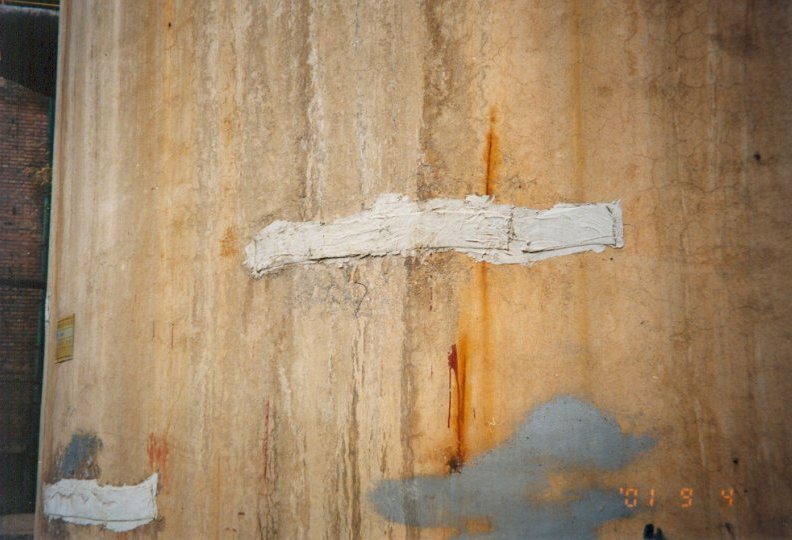 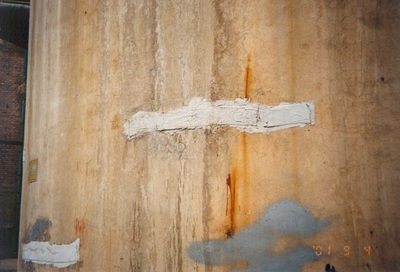 Once cured (3-5 minutes) the concrete structure was sealed and could be switched back on line.